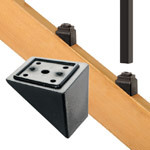 *Please Note: These Stair Adaptors work in conjunction with the Square Estate Baluster Connectors. You will need a pack of baluster connectors for every pack of stair adaptors you purchase. 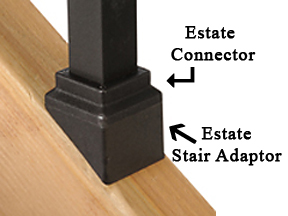 20pk - 1 pack of adaptors will support one 10 pack of Estate balusters. 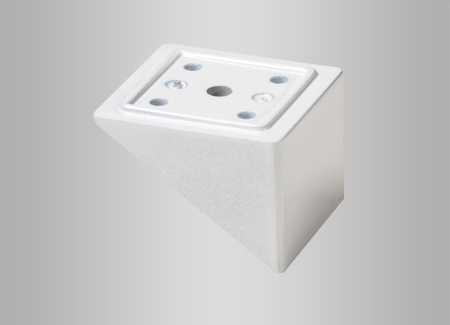 Combined with Estate Connectors for all 35 degree stair installations. 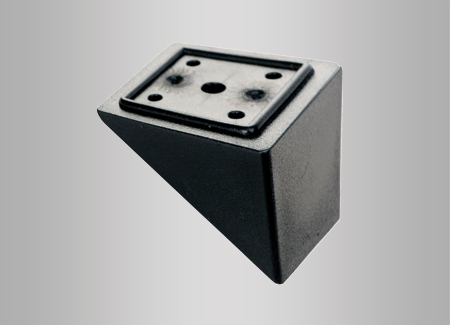 Square Estate Adaptors are 1-3/8" Wide and are 1" at it's tallest point. Ships out via UPS Ground ( arrives in 3 - 5 business days).